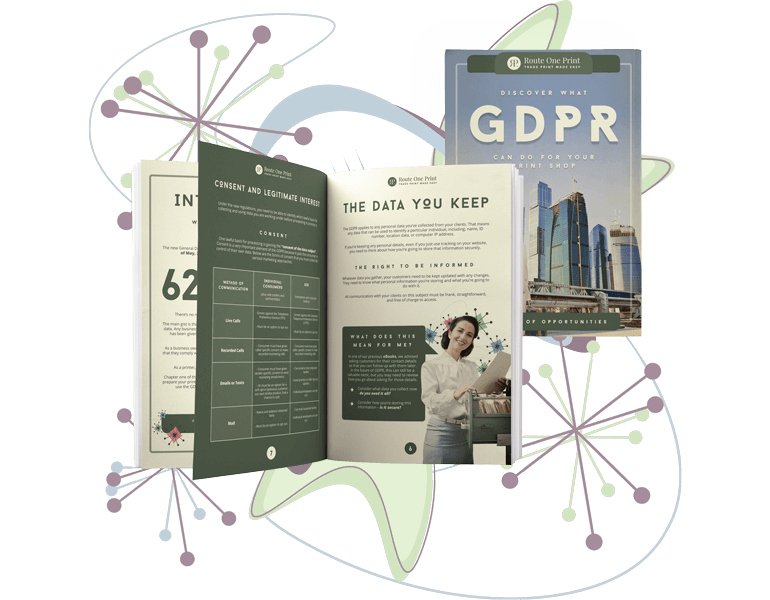 Fill in the form below to download your FREE GDPR eBook. As soon as your details have been submitted, your download will start. GDPR is coming, chaps! It’s time to prepare yourself and your print shop for the changes to come. Luckily, our nifty little eBook is just what you need to guide you through the whole process. Discover what changes you need to make in order to comply with the new regulations and avoid a nasty fine. 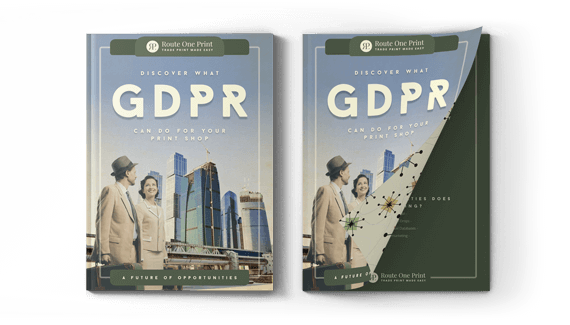 Plus, find out how GDPR could launch new opportunities for success for you and your print shop!